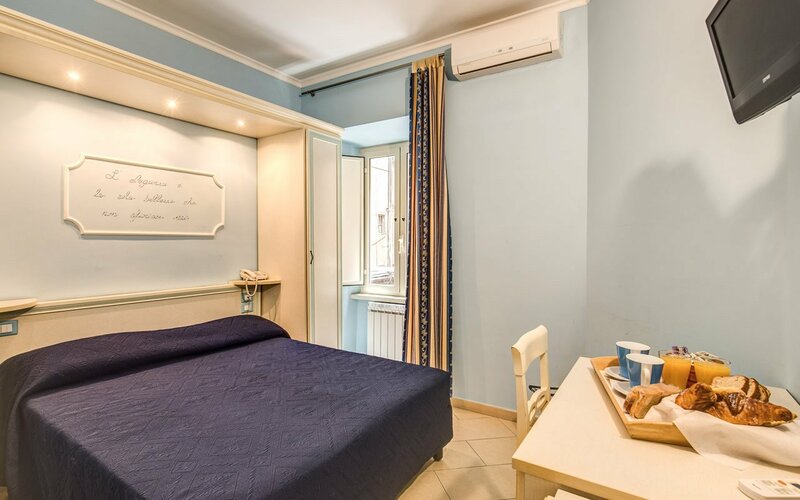 Tiffany Roma Suite welcomes you to the Eternal City of Rome and provides all you need for a comfortable stay in a cosy and colourful guest house. Centrally located and offering the perfect combination of value for money and quality hospitality. Tiffany Roma Suite opened in 2010, but the family has been running hotels welcoming guests in the centre of Rome for over 40 years. 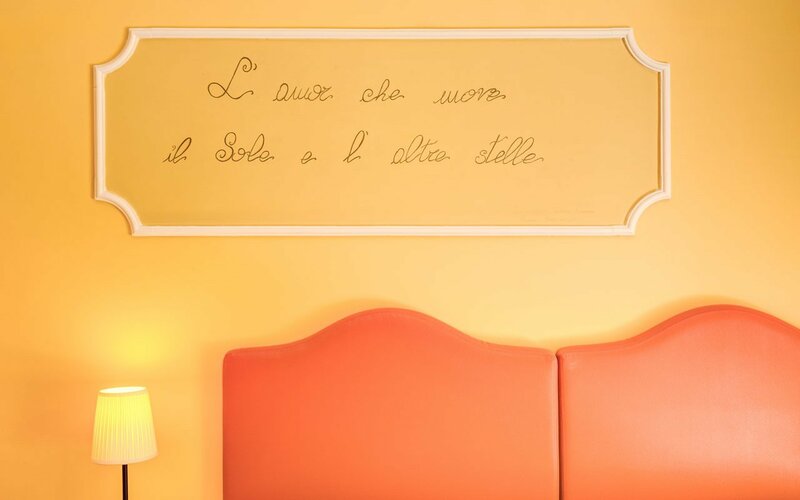 We occupy part of a Stile Umbertino building from the late 19th century - an architectural revival of the Renaissance period that took place during the reign of King Umberto I - and our five homely guest rooms are each named after precious jewels, hence our nickname, THE JEWEL OF HOSPITALITY! Our five en suite rooms at Tiffany Roma Suite come as standard with: Air conditioning, Wi-Fi, Flat screen TV, Safe, Outside Phone line, Desk and wardrobe, Private en-suite bathroom with shower, hairdryer, towel warmer and complimentary toiletries. 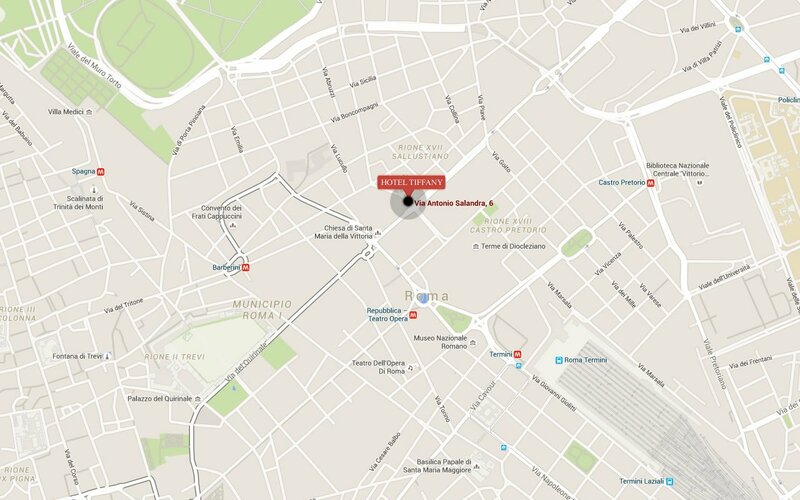 As you can see from the map to the right, the Tiffany Roma Suite enjoys a brilliant location in the city centre of Rome near to Termini central station (about 10min. by foot - about 600 meters), Piazza della Repubblica (closest metro stop), the Baths of Diocletian and the iconic Via Veneto. We’re also right on the metro line A, so most of the city is within easy reach including the Vatican and St Peter’s. Termini station is Rome’s principal station so from there you’ve also got easy access to either of Rome’s airports, the region of Lazio and indeed the rest of Italy! Just inside the ancient city walls, you’ll find that you can walk to many of the most beautiful and famous sights in Rome. For example: Fontana di Trevi is only 15 minutes on foot, and The Colosseum is about 30 minutes on foot should you prefer walking to the underground (only 2 metro stops from Termini metro stop). While you’re here we’ll be happy to share our local knowledge with you and book you on city tours with our partners if you so desire. With more than 40 years of experience. In the field, right here you get proper old fashioned Roman hospitality! The whole property is air conditioned (and centrally heated in winter) and the double-gazing keeps out the sound of the busy streets at night. Wifi covers the premises and is included in the room rate. Although this is an old building, there is a lift. Contact us to organise airport transfers, flowers or champagne in the room upon arrival and / or private secure parking at a nearby garage. Normal check-in time is after midday while we ask you to check-out by 11am, though these times are flexible so contact us to make arrangements.